The Long Lake Fish and Game Club Youth Fishing Contest will be held at Jennings Park Pond sponsored by the Long Lake Fish and Game Club. The pond is stocked with trout in the early spring. 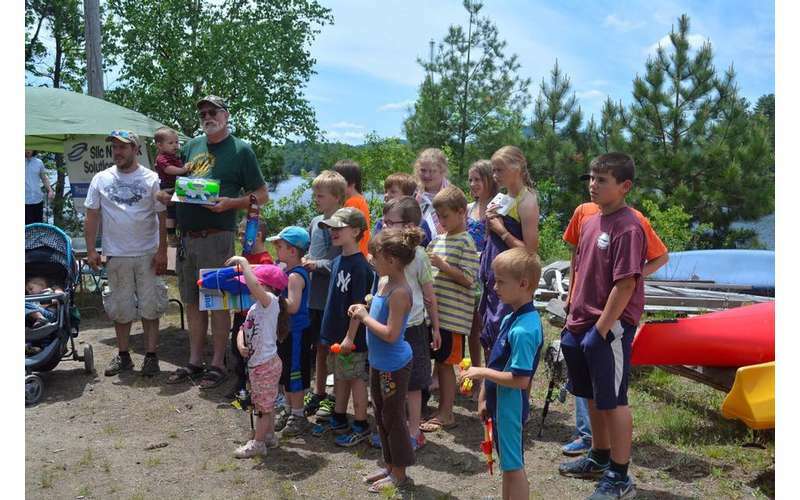 Prizes awarded and a lifelong Adirondack hobby is born! For more information call Bruce Jennings at 518-624-2145 or email the Fish and Game Club, [email protected] Sponsored by the Long Lake Fish and Game Club.